Millions of Asian families use cookstoves and often fuel them with cheap biofuels to prepare food. 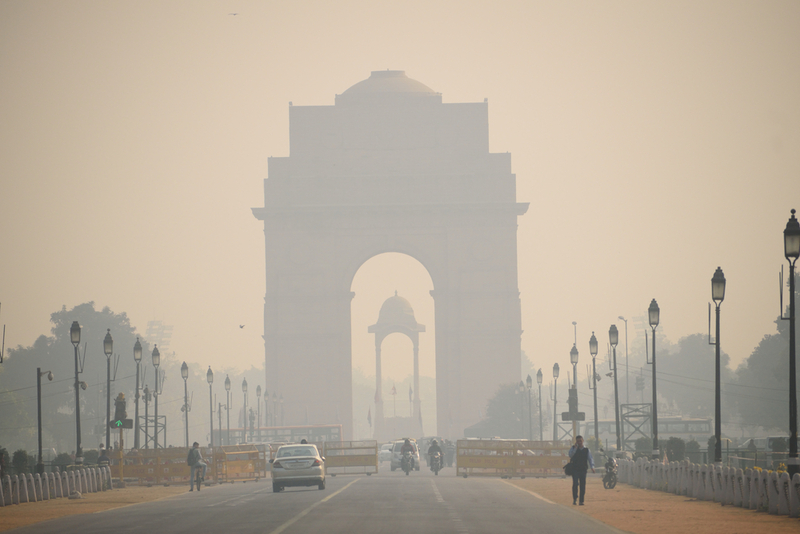 But the smoke emitted from these cookstoves has a definite, detrimental environmental impact, particularly in India. New research from Washington University in St. Louis offers a clearer picture of the topic’s true scope.